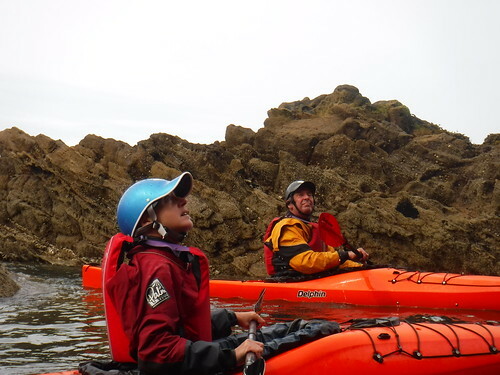 Fiona and Peter joined me for two days of kayaking in the third week of August. 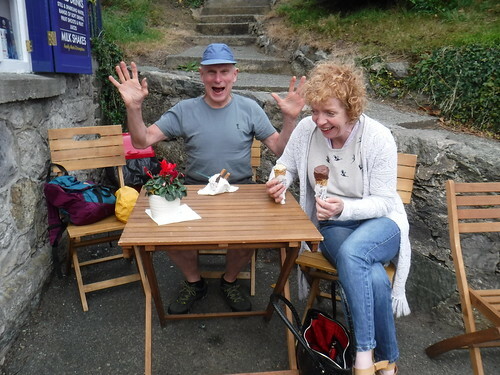 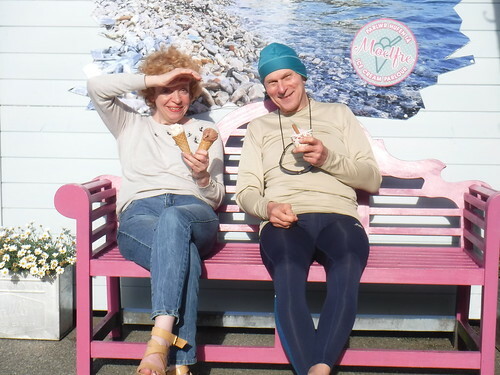 19-20 August – Sandra and Kean celebrate Kean’s birthday! 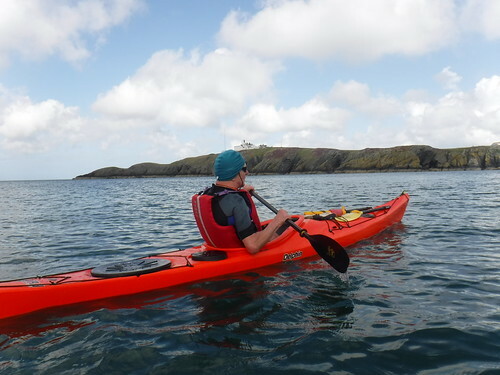 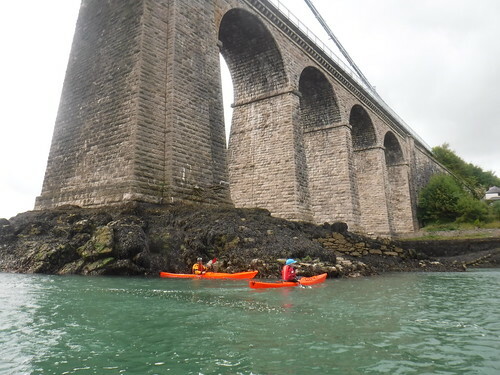 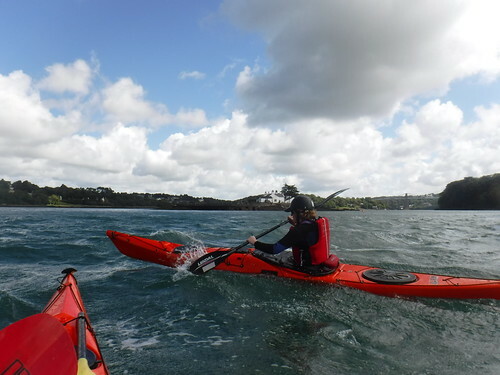 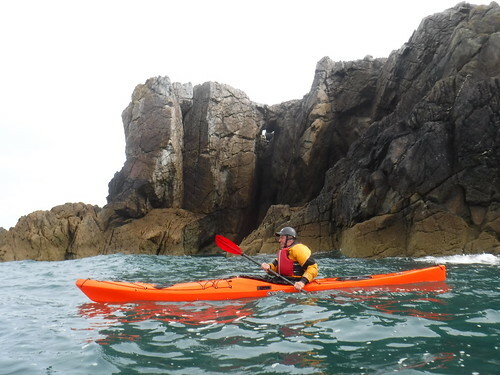 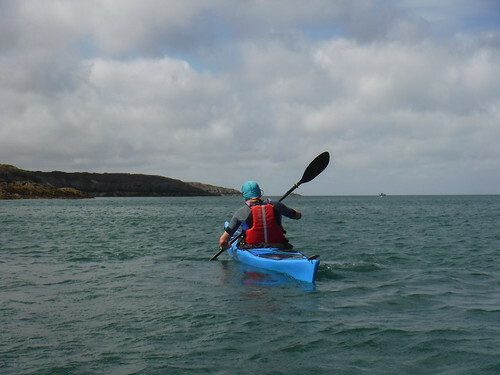 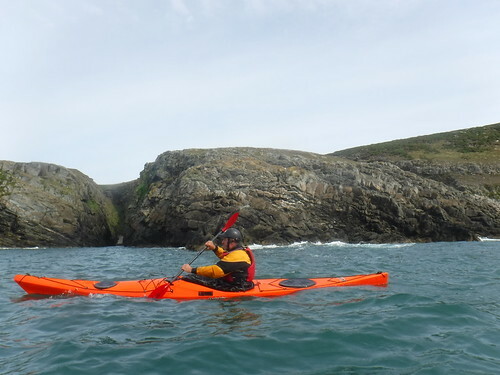 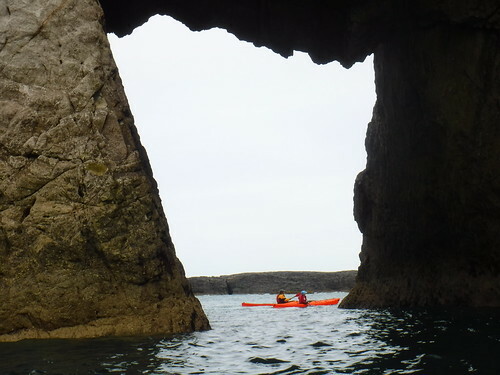 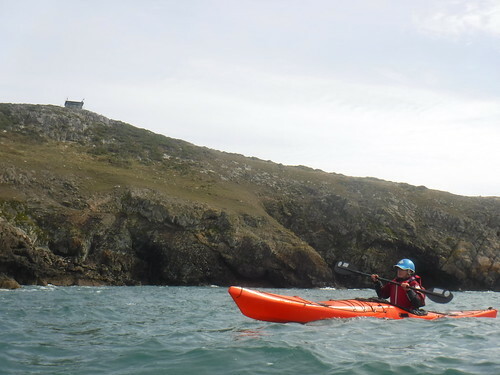 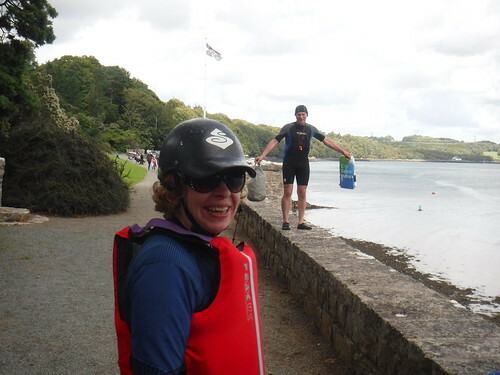 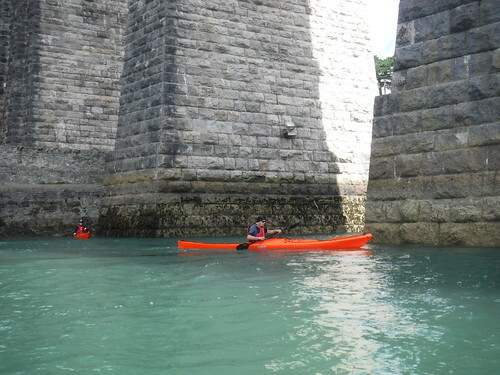 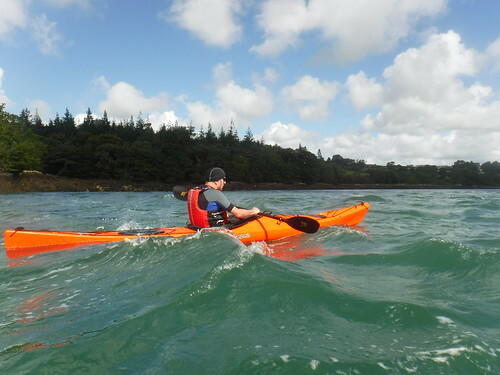 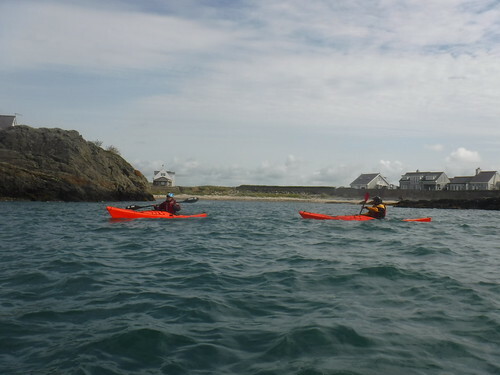 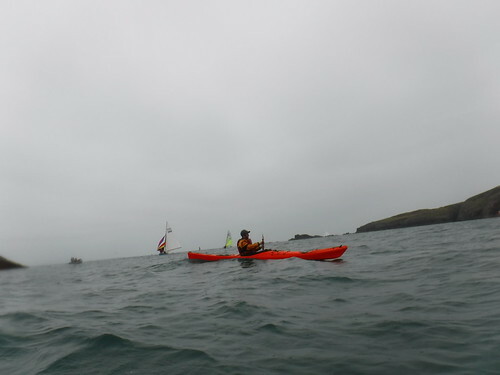 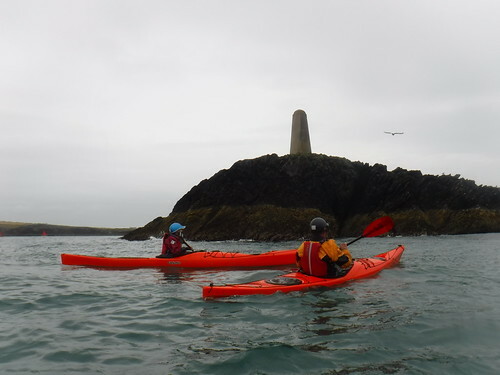 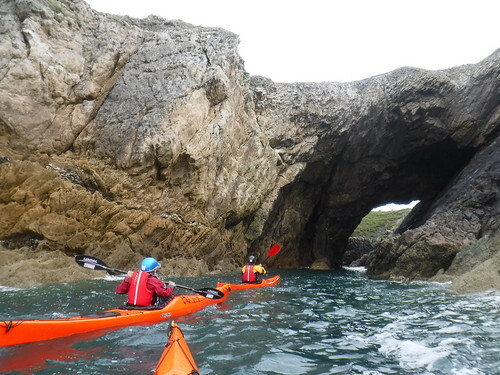 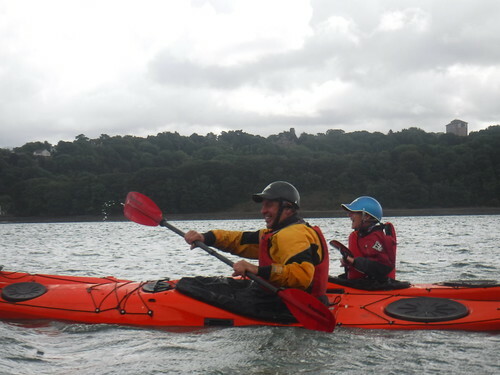 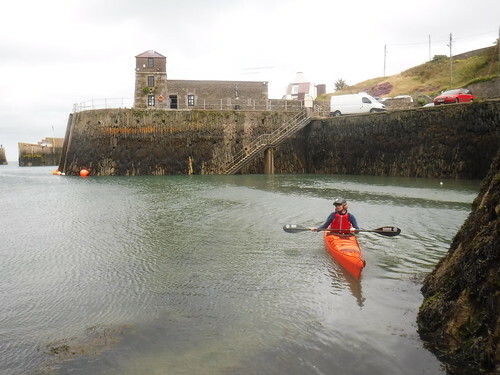 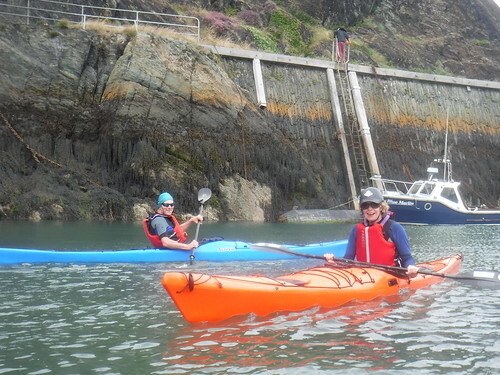 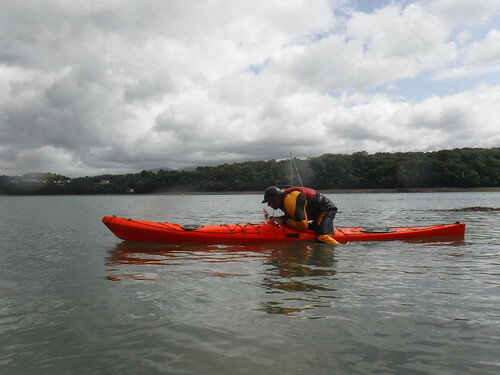 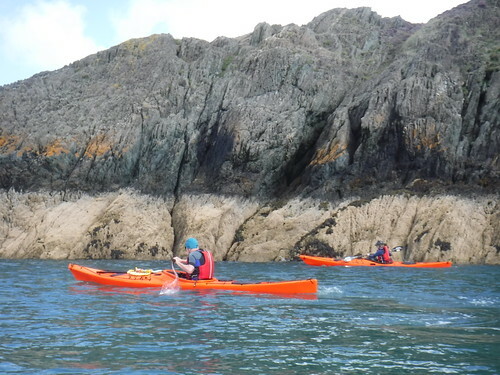 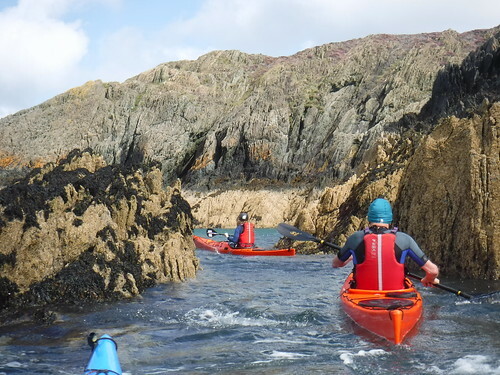 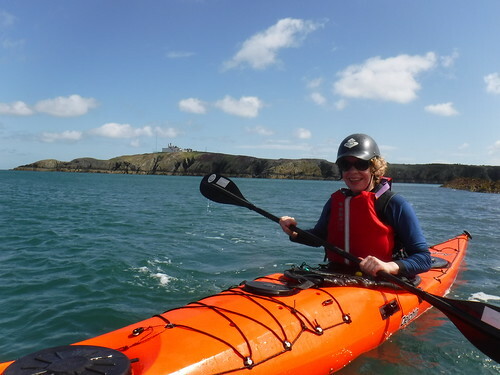 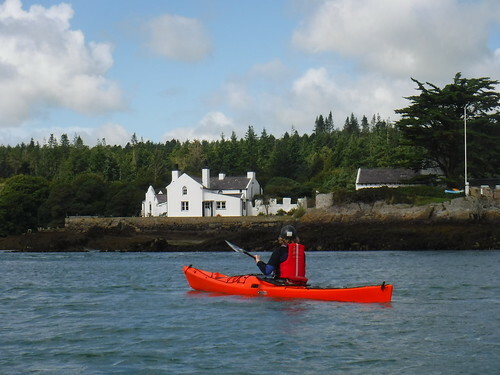 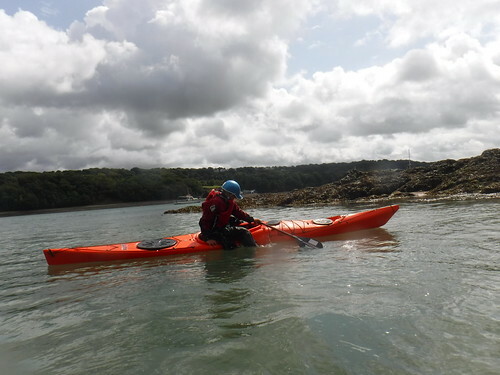 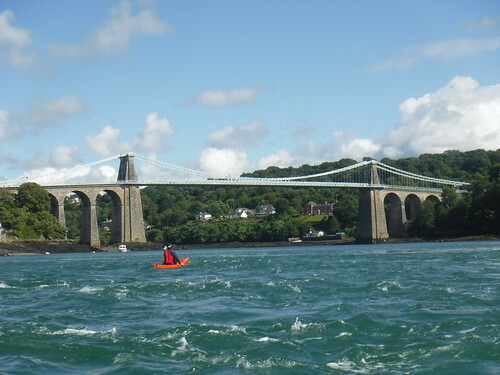 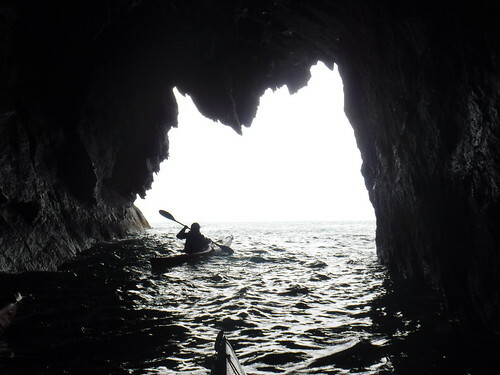 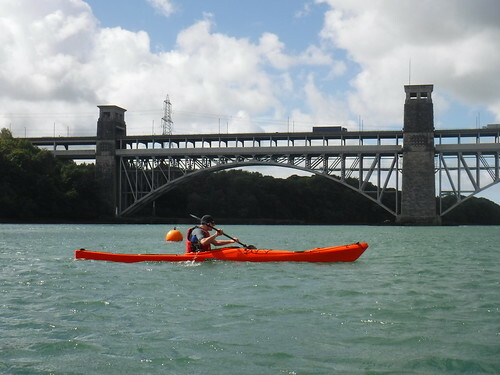 Sea Kayaking Wales’ Open Day!